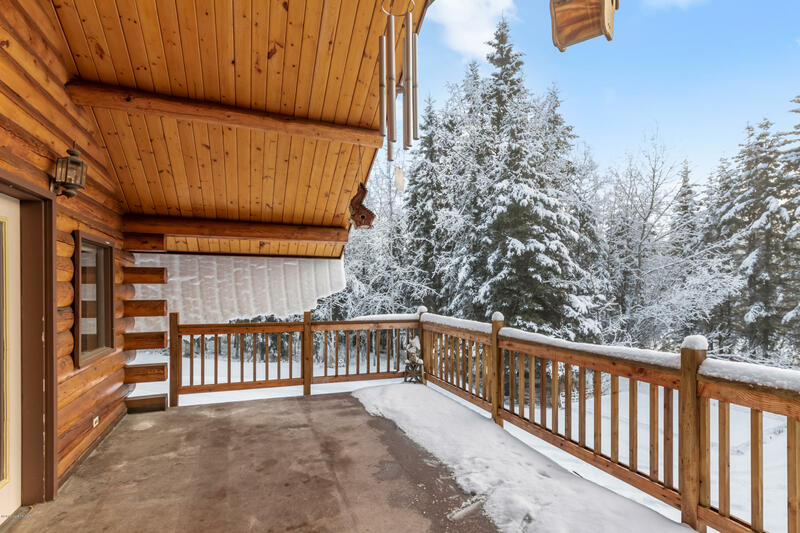 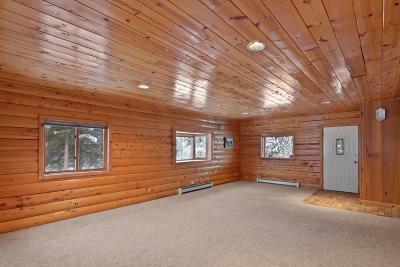 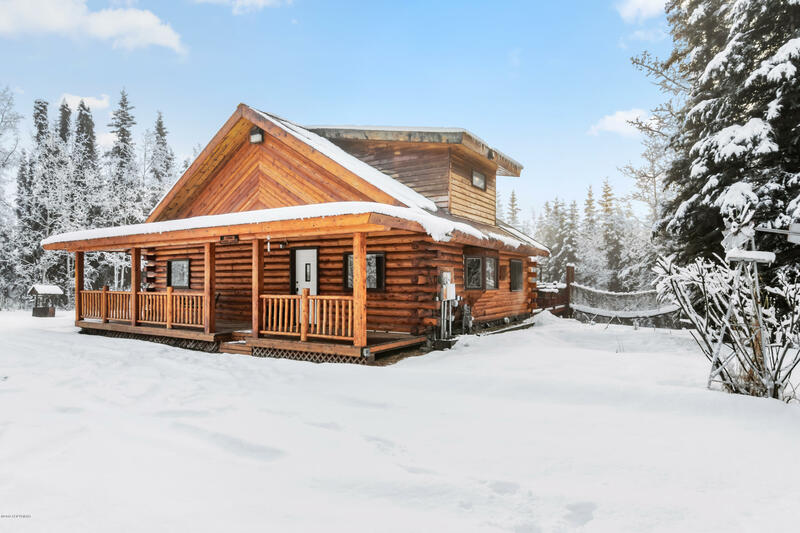 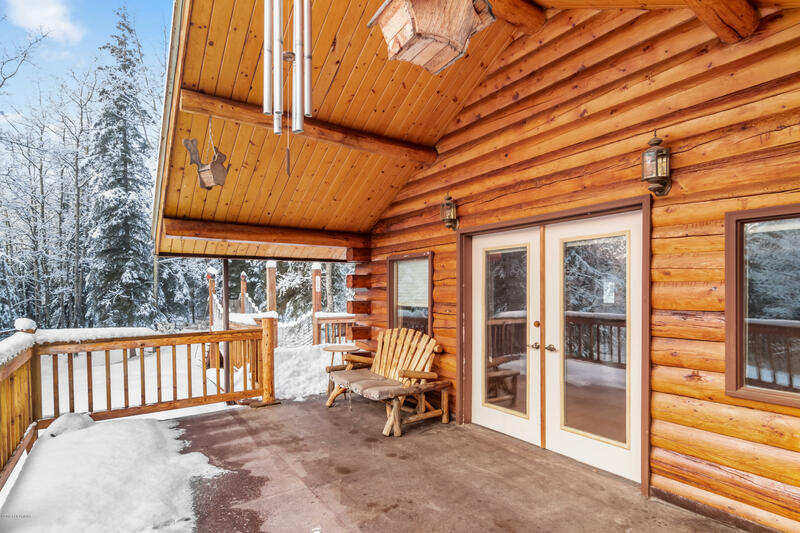 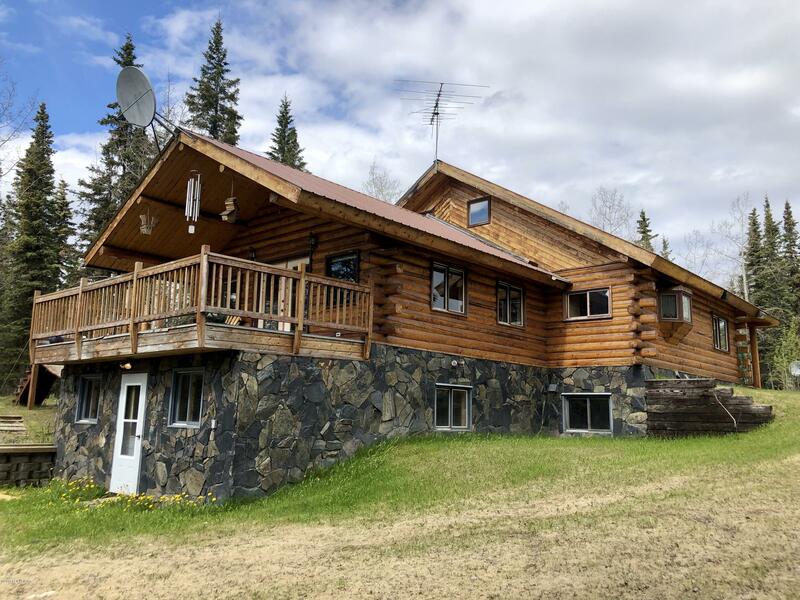 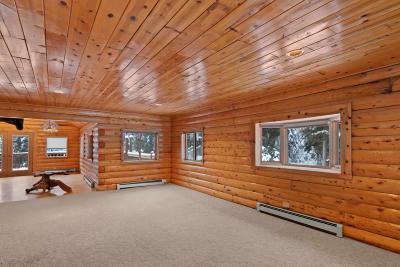 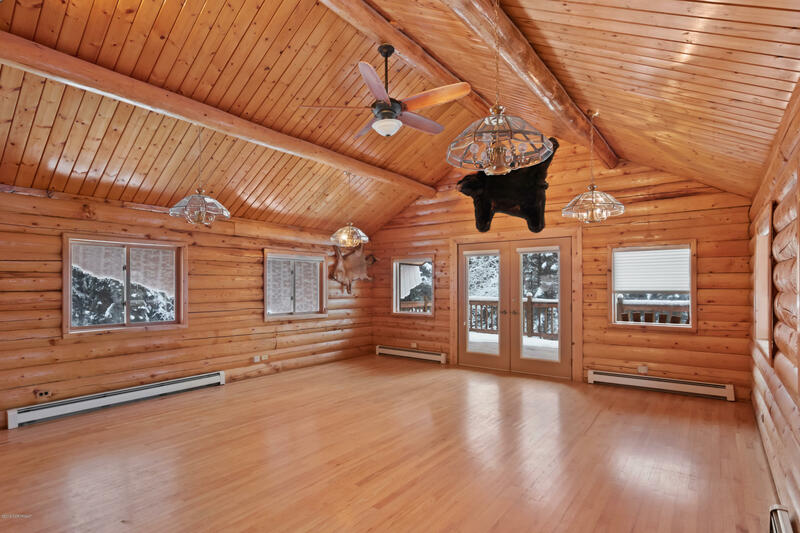 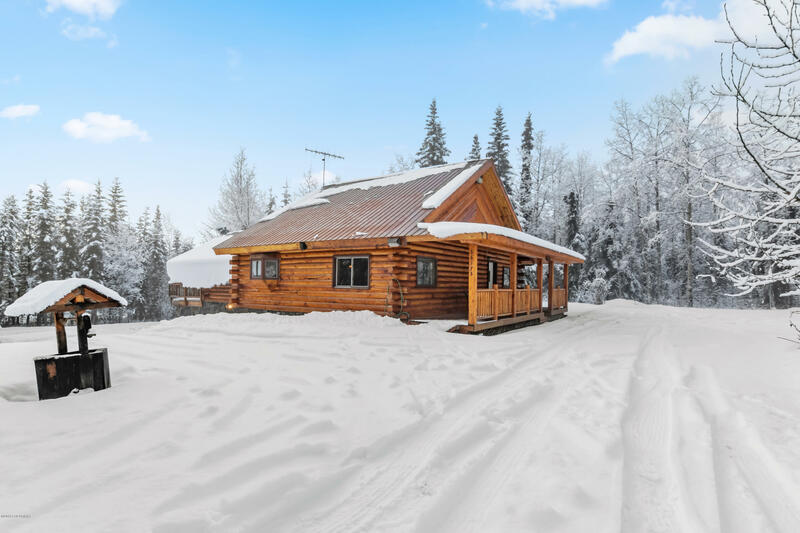 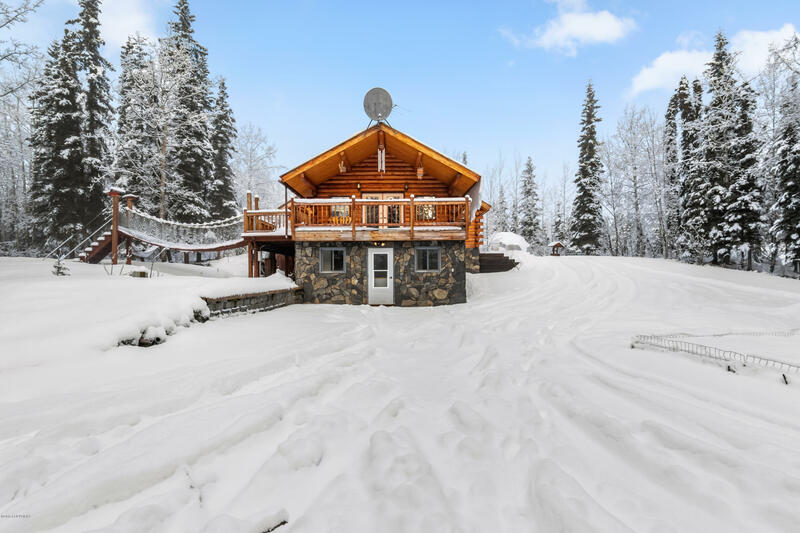 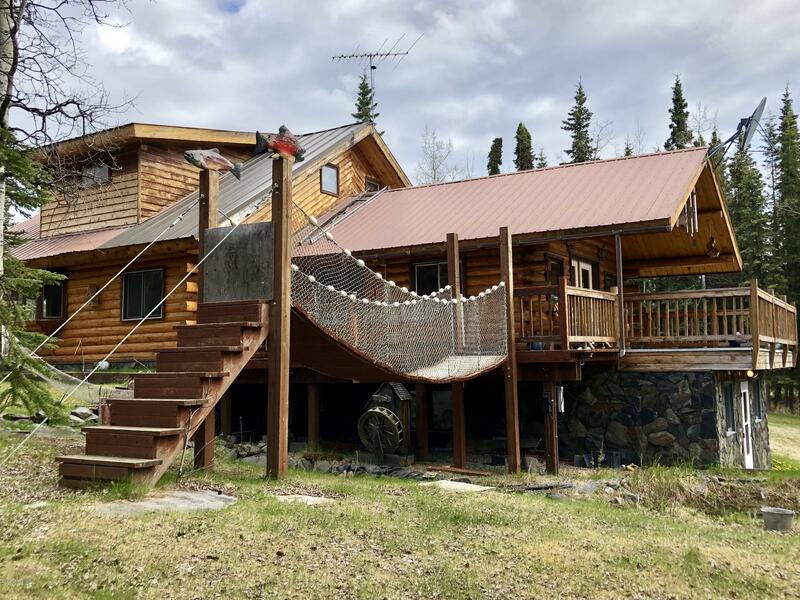 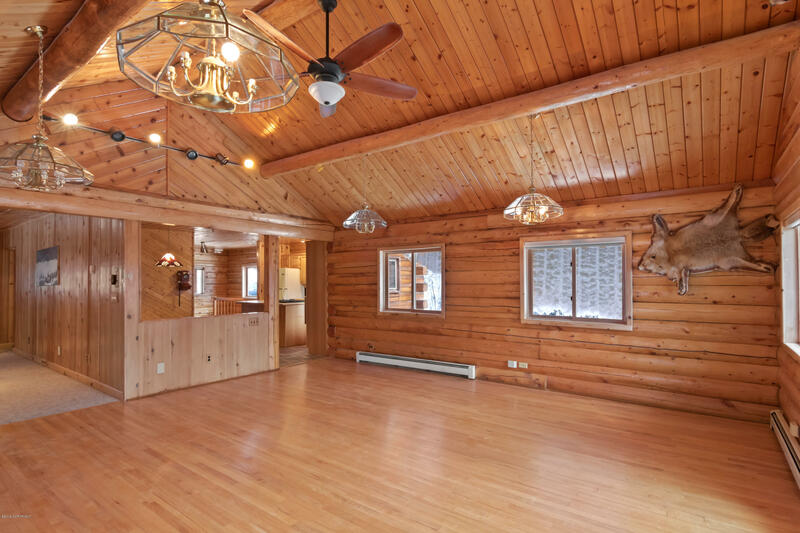 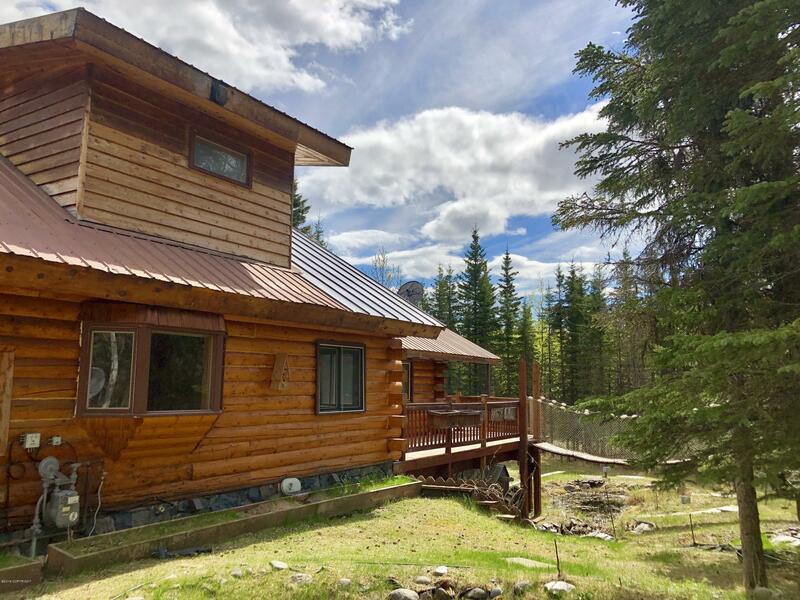 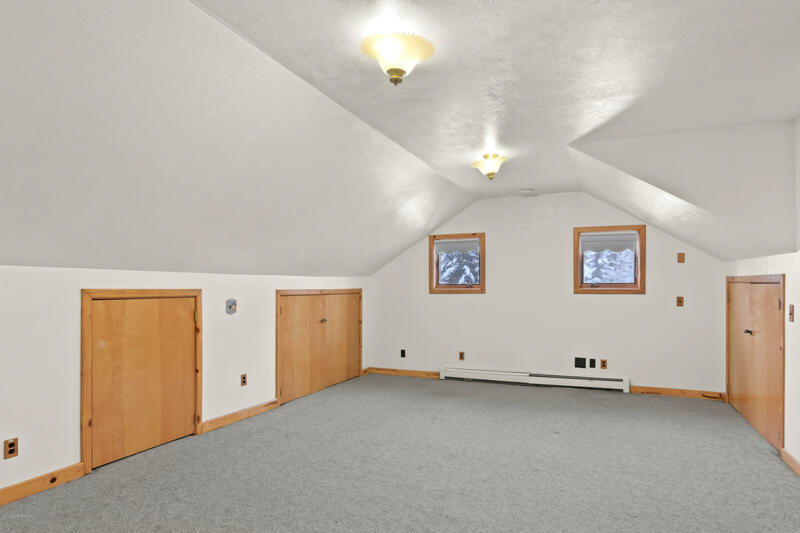 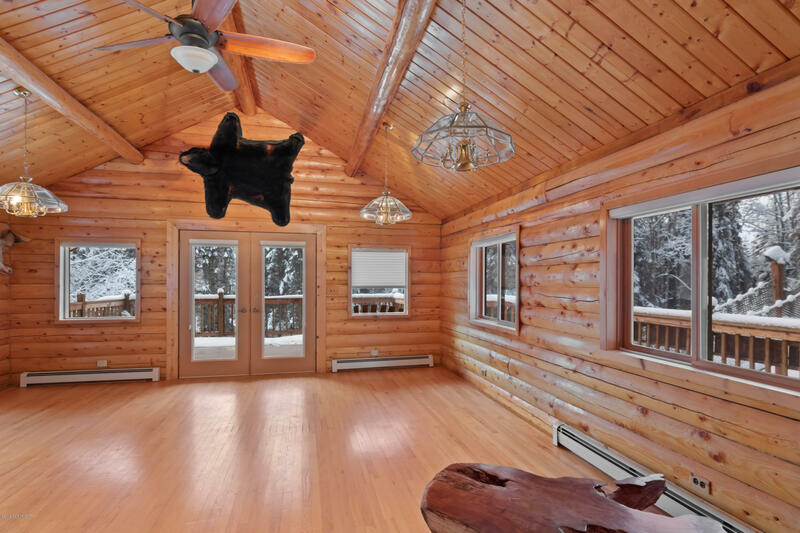 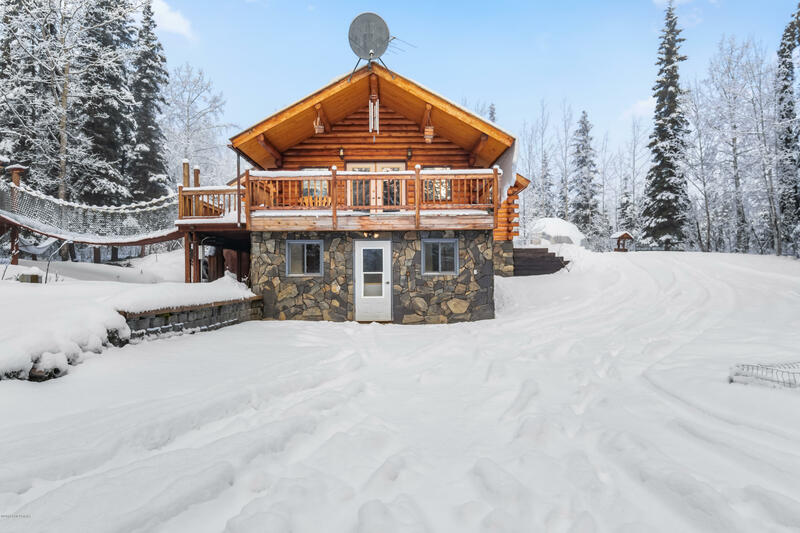 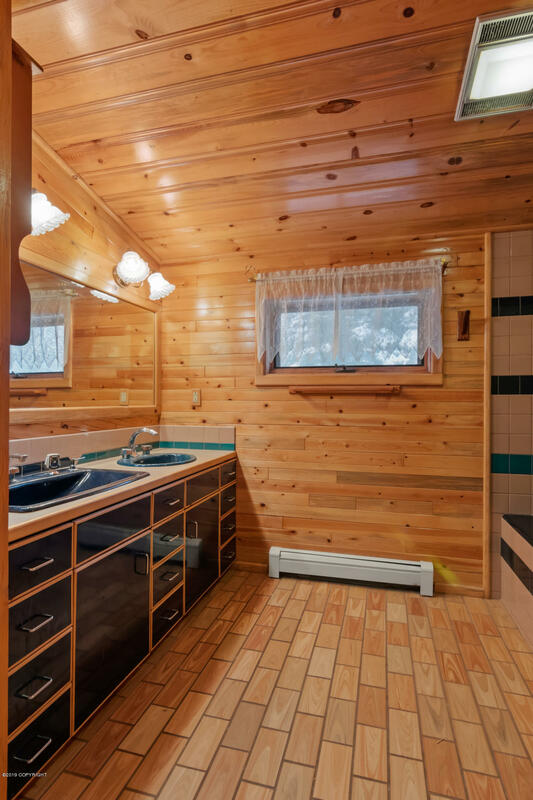 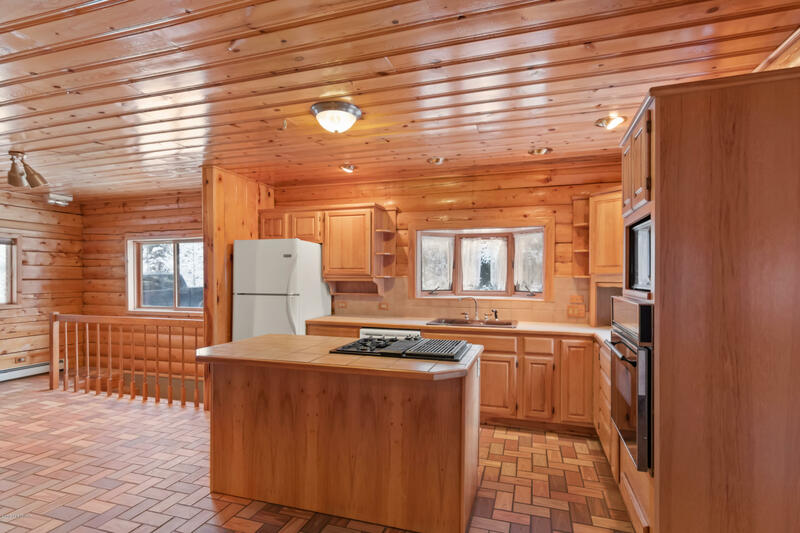 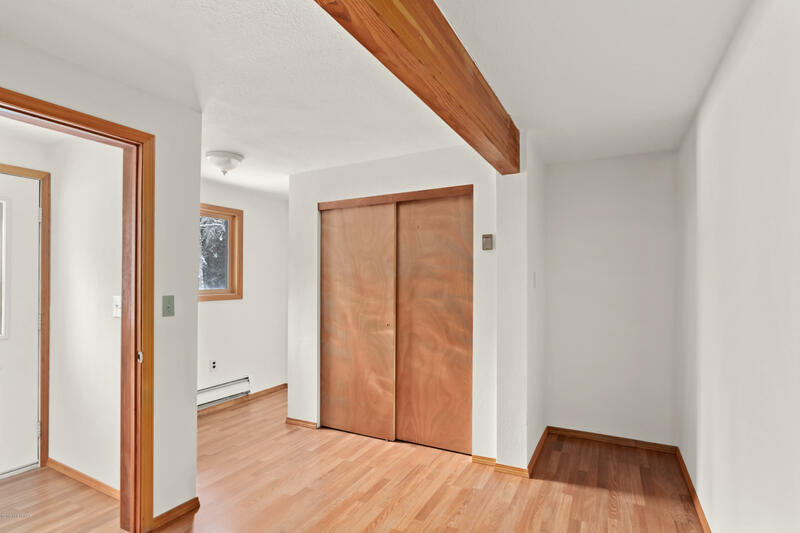 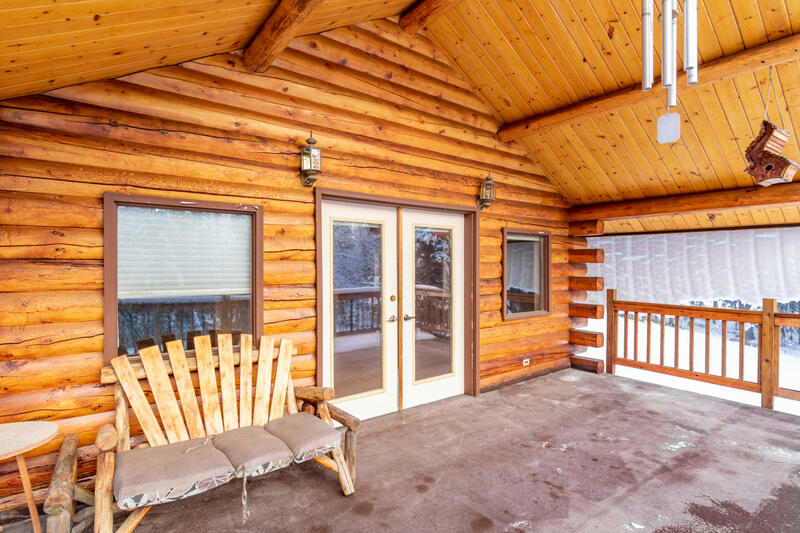 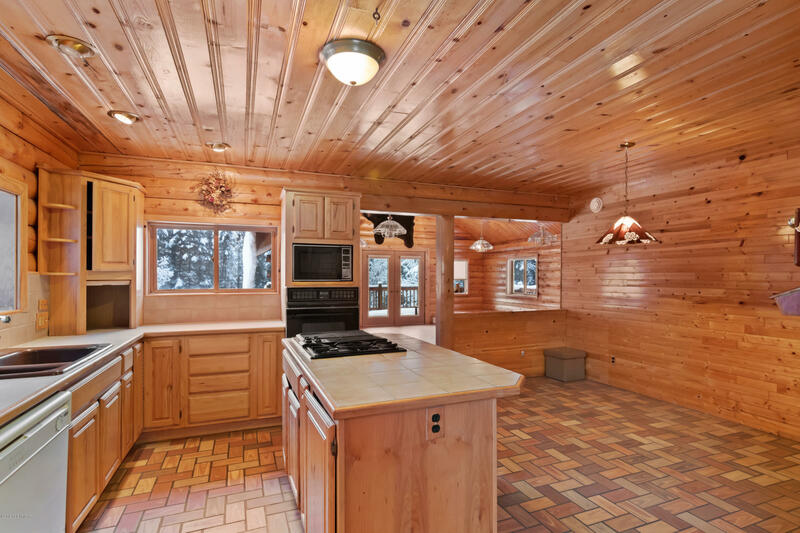 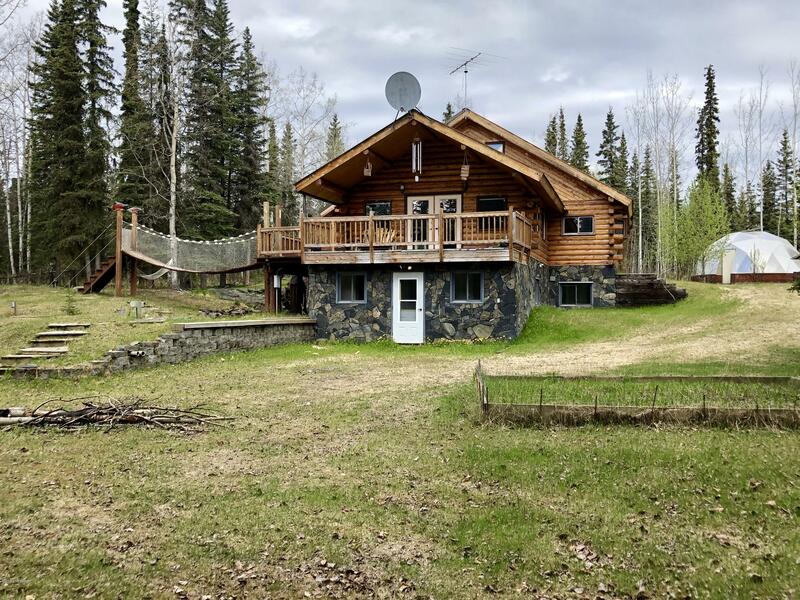 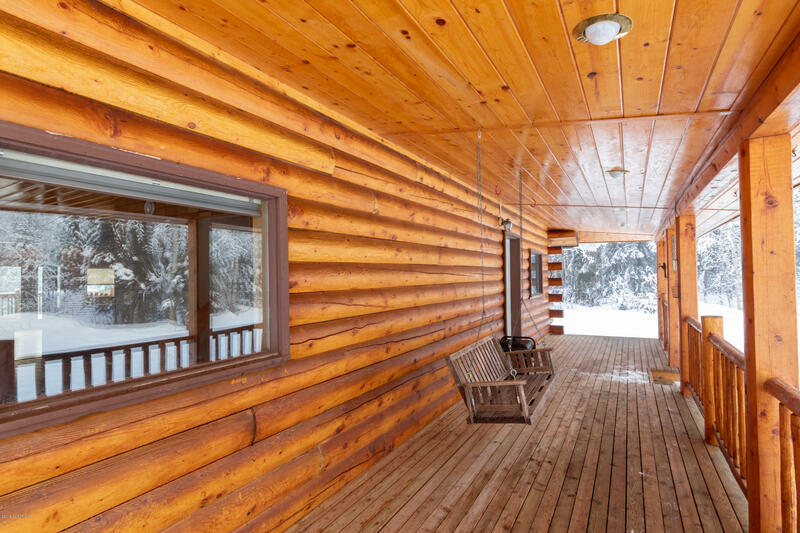 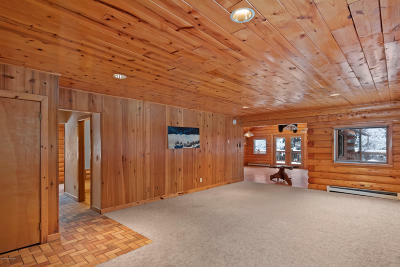 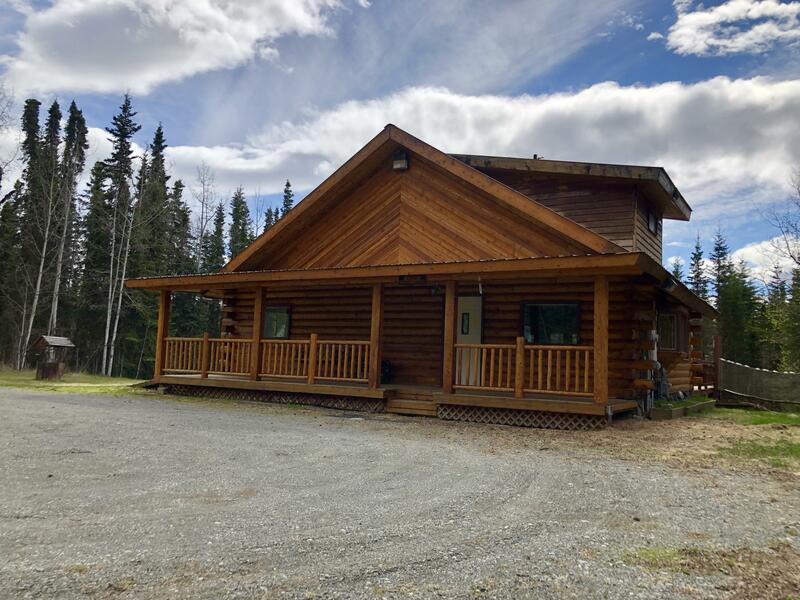 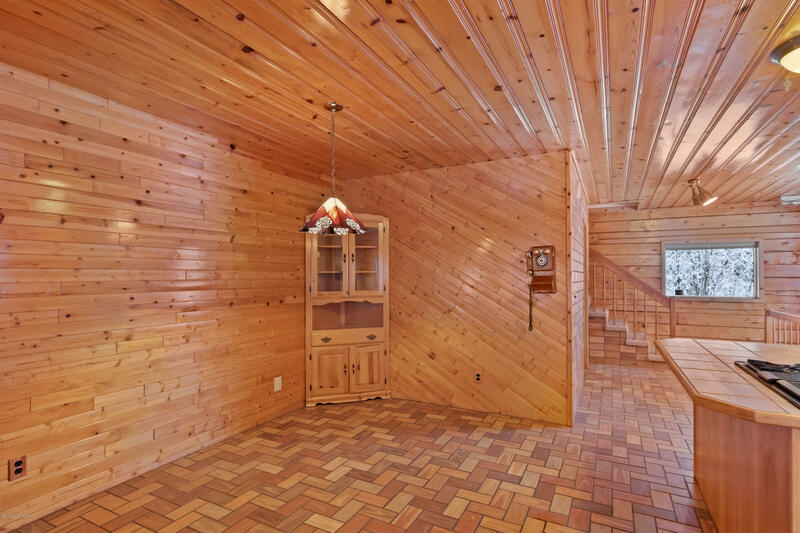 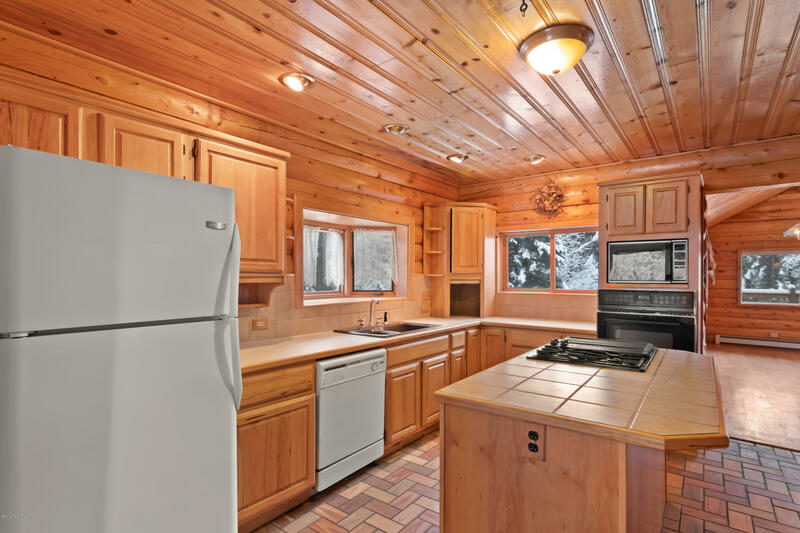 Imagine yourself living in this gated Alaskan Paradise complete w/log style home offering T&G vaulted ceilings, large open spacious rooms, massive entertaining deck overlooking the private treed yard w/magical foot bridge leads to the pond & rock garden. Looking to grow spices & herbs? 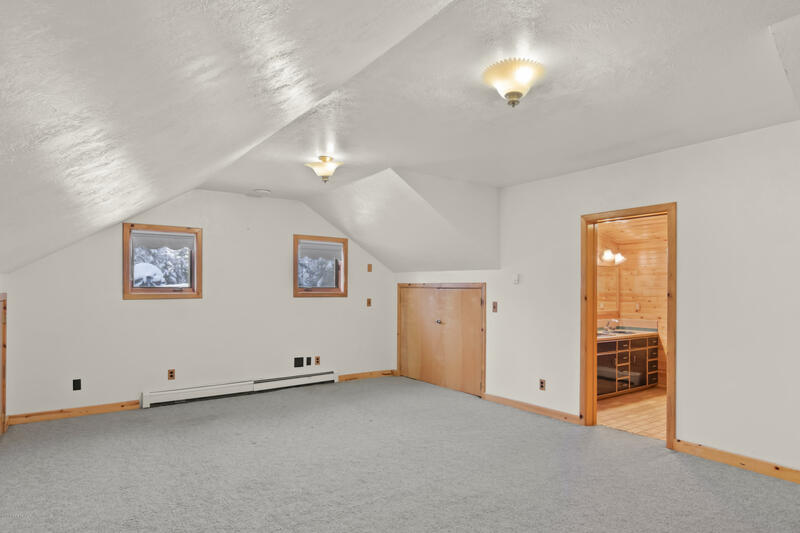 This home has a geo-dome greenhouse perfect for your green thumb! 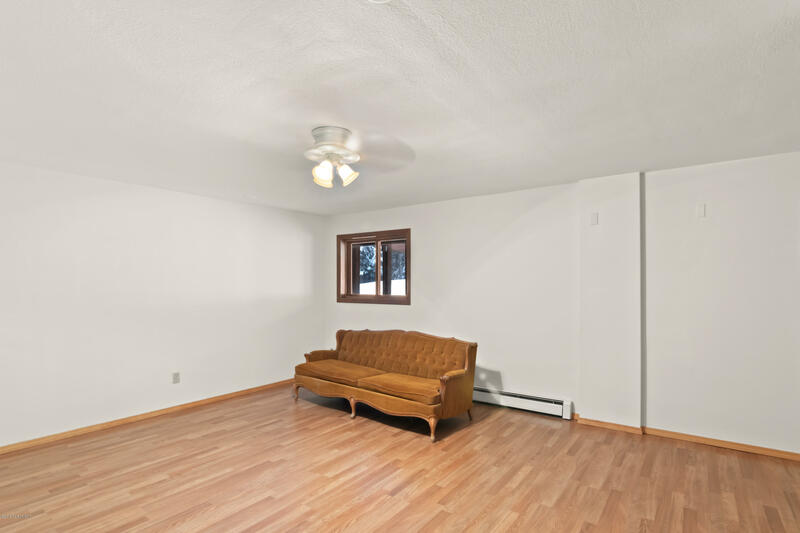 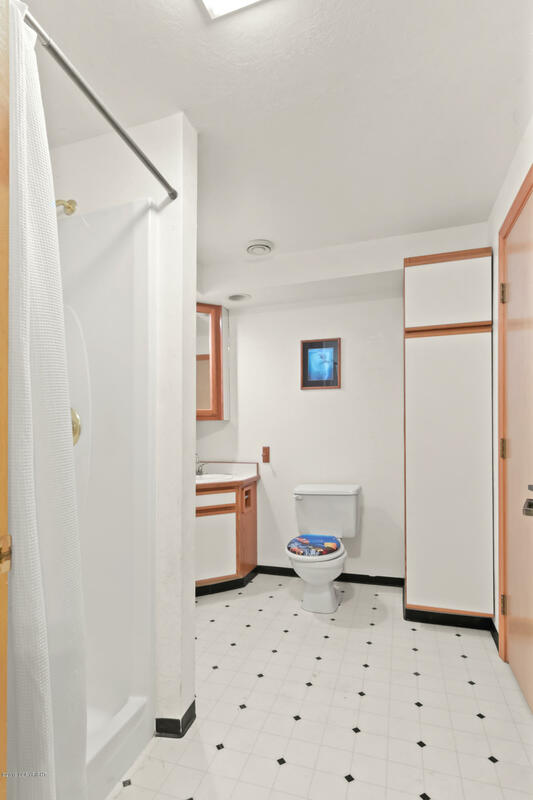 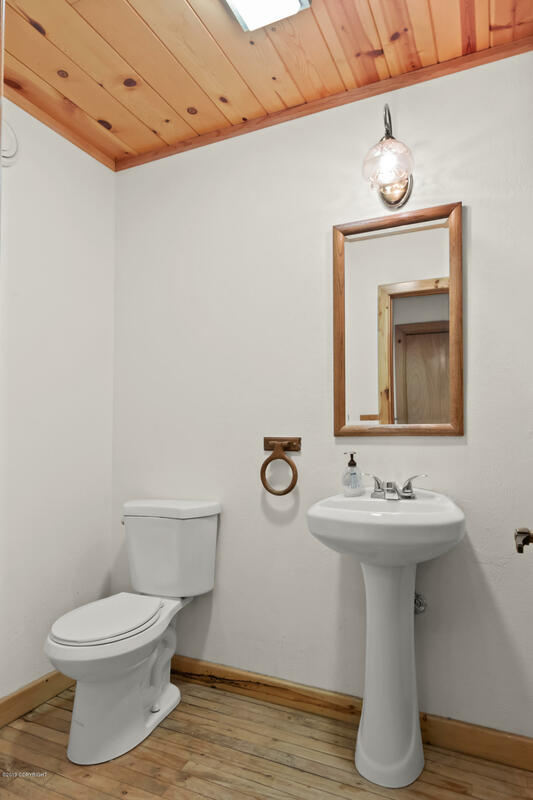 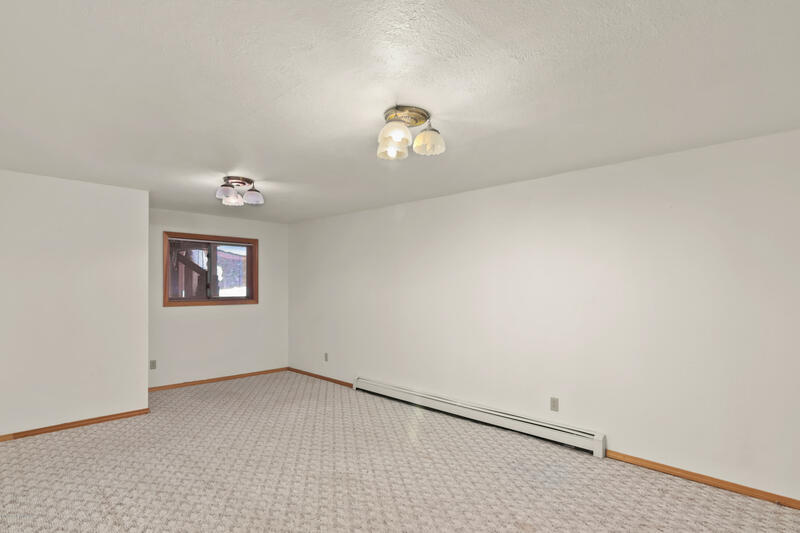 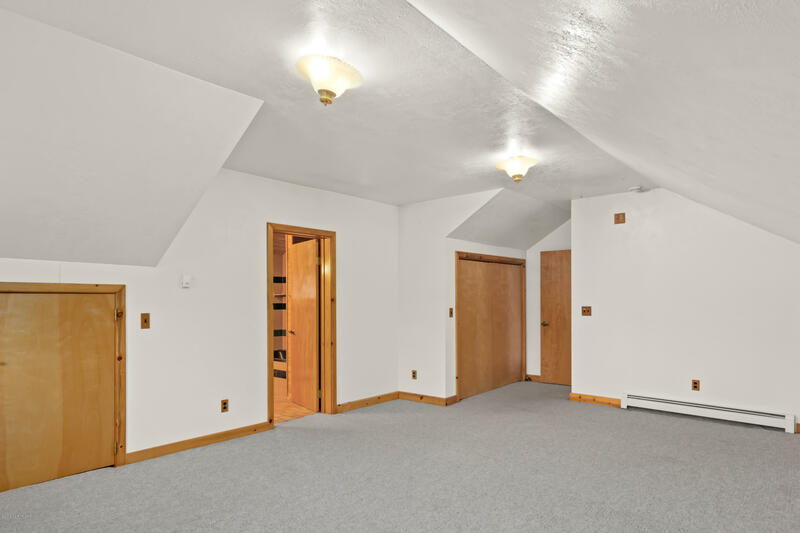 Potential MIL w/separate lower access & parking area! Moments away from Mackeys Lakes & Soldotna town center. 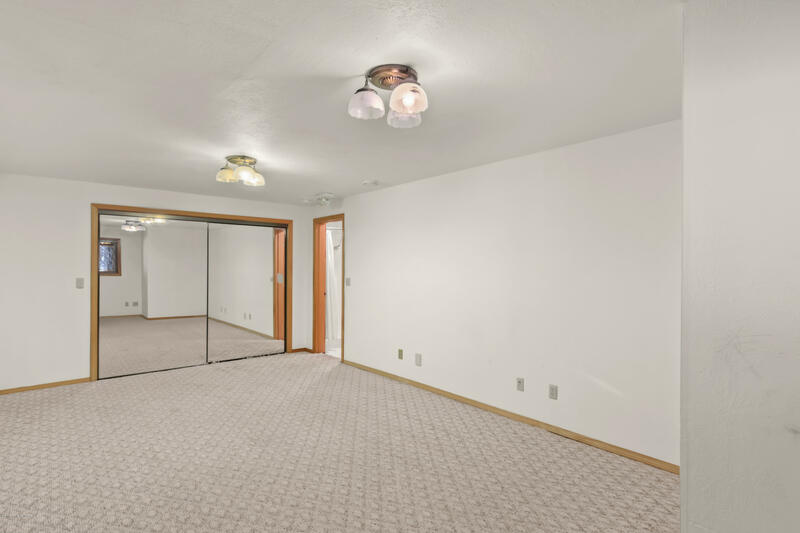 You are going to LOVE Living here! 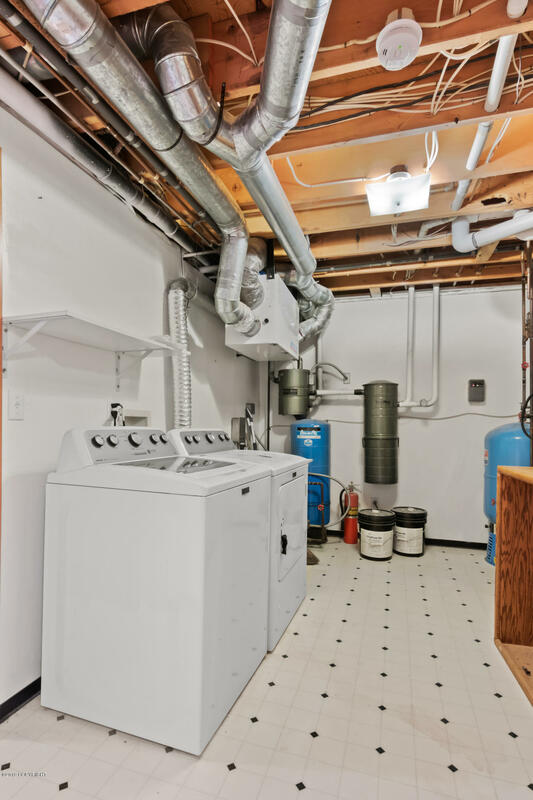 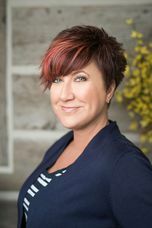 Home Warranty too!